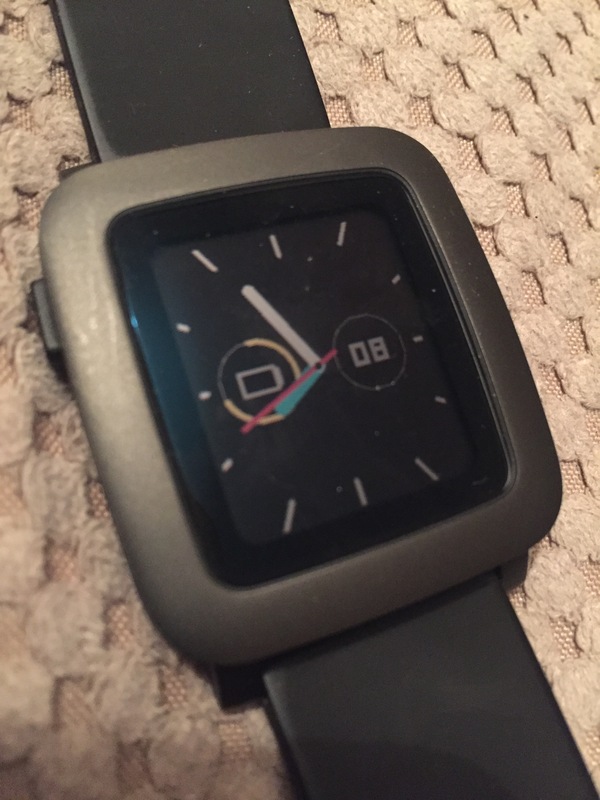 This is my latest selection of watch face for my Pebble Time. I really like it as it not only has a second hand but also a battery meter and the date too. Handy right?